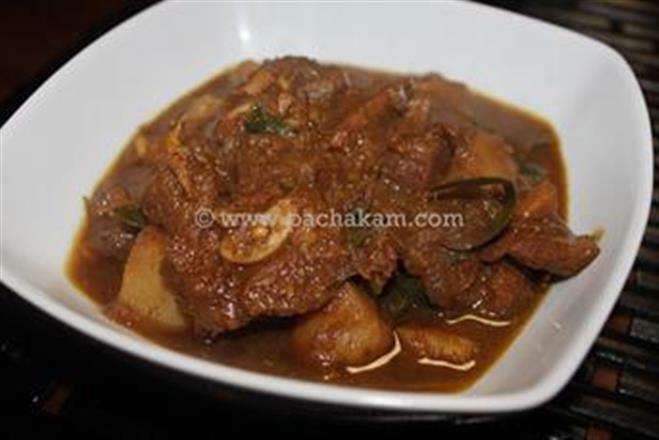 Mutton curry prepared in traditional style with diced potatoes added to it. Cut the mutton into medium sized pieces. Rub the following ingredients on the mutton pieces and leave for 20 minutes. The ingredients include: sliced onions, chilly powder, turmeric powder, coriander powder, green chillies, ground ginger, ground garlic, ground aniseed and required salt. 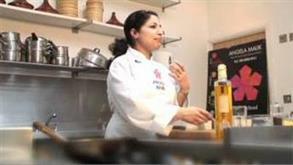 Heat oil in a frying pan and add cloves, cinnamon sticks, cardamom pods and curry leaves. Fry on low heat and add the marinated mutton pieces, one by one and fry on both sides. Put the fried mutton pieces back into the pan and add cubed tomatoes and potatoes. Pour a little water and cover the vessel and cook on low heat. 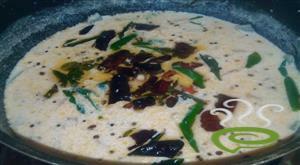 When the gravy has acquired a thick consistency, add coriander leaves and remove from fire. 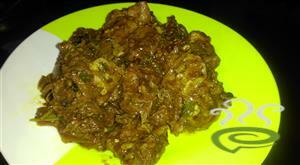 Malabar mutton curry, a traditional favorite, is ready. 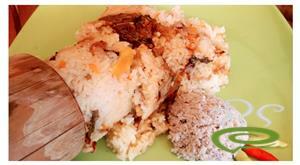 1)This delicacy is a traditional favorite of Malabar and can be used for lunch and dinner. 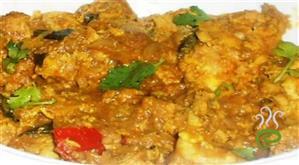 Ample use of coriander leaves and aniseed is the speciality of this dish.